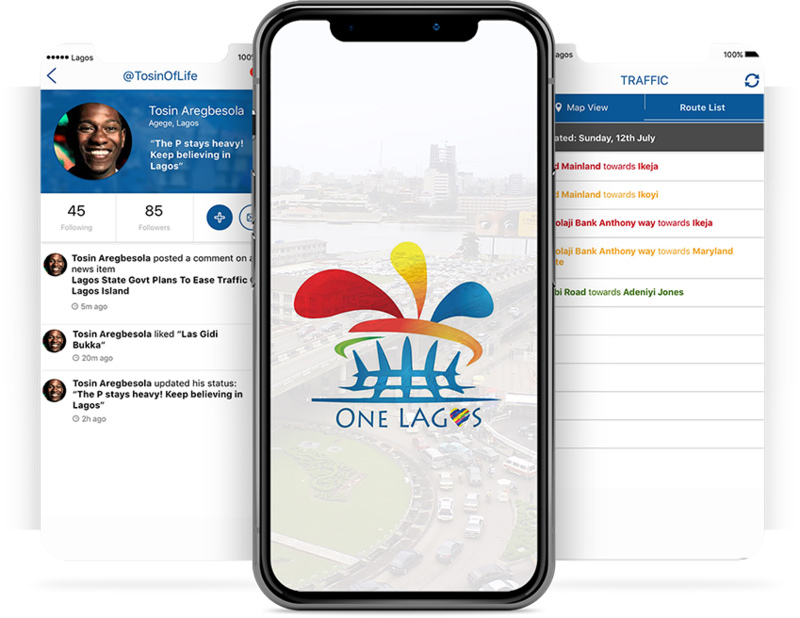 Enjoy Lagos - TOPS Infosolutions Pvt. Ltd. Enjoy Lagos stimulates the economy of Lagos as well the entire country of Nigeria. The app available for Android offers discount to consumers, help organize private tours, books flights and honeymoon packages. 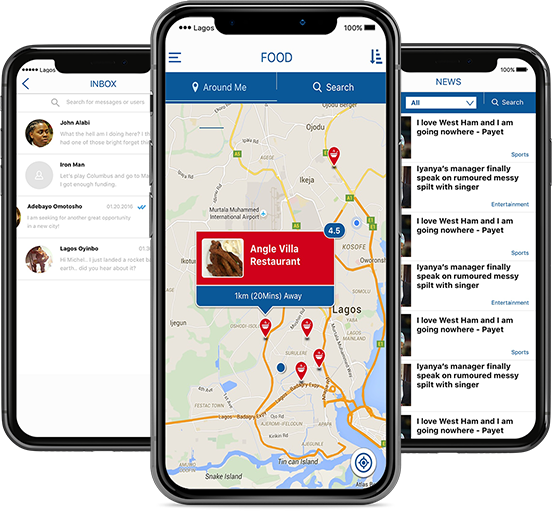 The user can also use the app to find nearby places of interest. For example, they can find a nearby ATM, emergency points for tourists and locals of Lagos.